One of the core values at BoConcept is respect. We want to show respect for our customers by delivering great design and quality at the right price. But not at any price. 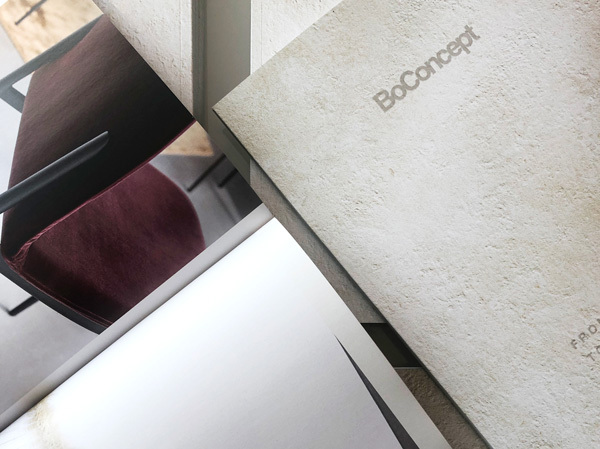 All BoConcept suppliers must follow our code of conduct in order to ensure that all our products are manufactured in a manner that respects the rights of their employees. Our head office is based in Denmark and we apply our Danish background in our expectations to our suppliers when it comes to quality, environment and work processes. Over 60 years of experience and know-how provide invaluable benefits for our production facility in Denmark as well as in our close co-operation with our global suppliers. We have carefully selected suppliers that share our commitment to high quality. Together, we work to develop competencies and processes, and to implement initiatives that take responsibility for people and the environment. In general terms our ambition is to manufacture products with as little impact on the environment as possible. 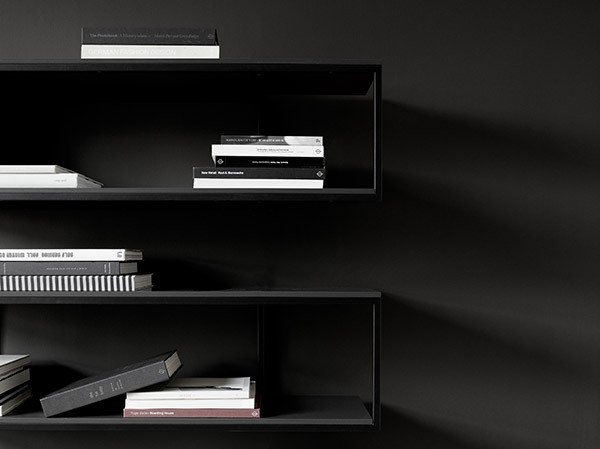 We continuously strive to make environmental improvements in the production of our products as well as the logistical processes involved in delivering BoConcept products to customers, thereby making sure that the effects of our business leave as little footprint on the global environment as possible. 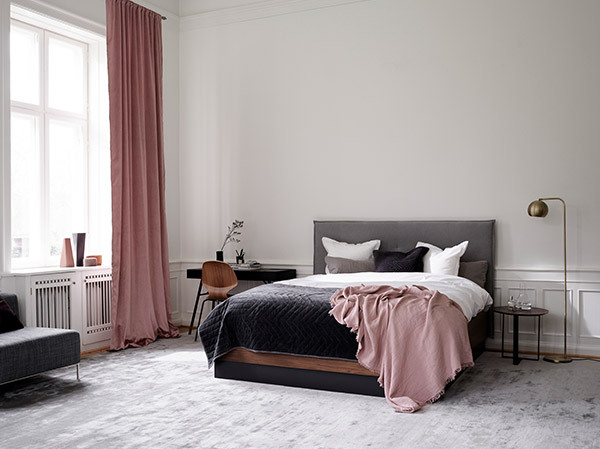 All BoConcept suppliers must follow a code of conduct in order to ensure that all BoConcept products are manufactured in a manner that respects the rights of their employees. The purpose of the code of conduct is to ensure that BoConcept suppliers operate in accordance with internationally recognised standards on human rights, labour and environment. 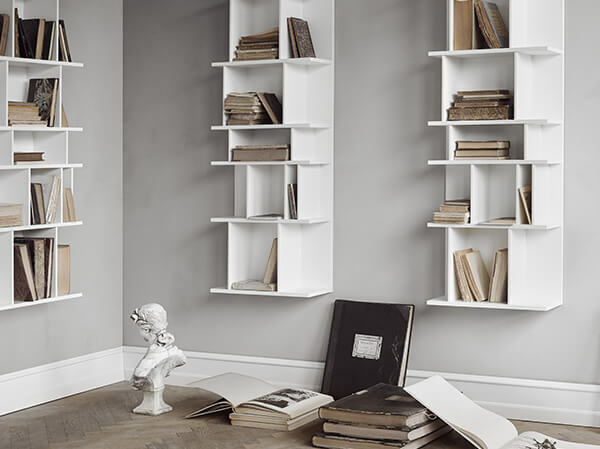 BoConcept adheres to the principles of this code and expects the same of its suppliers. The content is based on relevant ILO (International Labour Organisation) and UN conventions. The aim of the code of conduct is not to end our business with non-compliant suppliers but to help our suppliers improve their social and environmental standards. 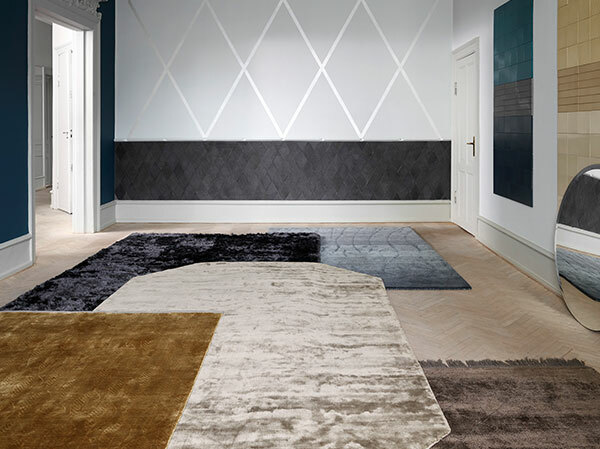 BoConcept is therefore willing to work with suppliers to achieve their compliance with this code. However, we will not conduct business with a supplier if compliance with the requirements of the code is deemed impossible. Nor will we conduct business with a supplier engaged in violations of fundamental human rights. Due to BoConcept's social commitment and sense of responsibility, BoConcept has joined Global Compact in its attempt to build a more sustainable and inclusive global economy. 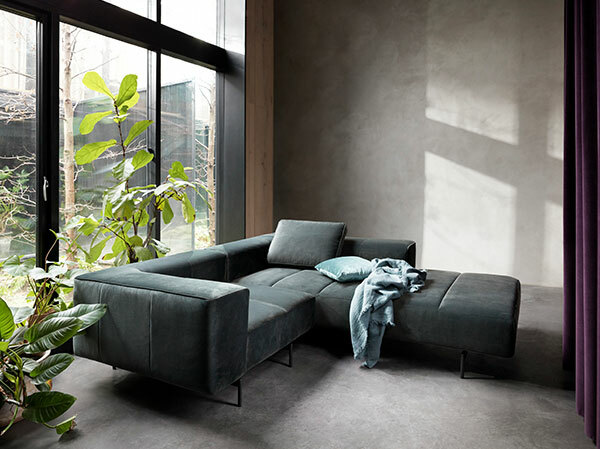 With this partnership BoConcept shows its support of the ten principles of Global Compact with respect to human rights, labour, environment and anti-corruption.